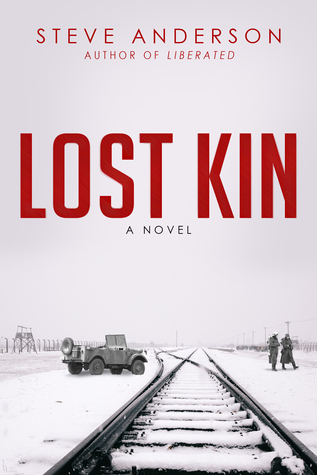 Lost Kin by Steve Anderson for review with TLC Book Tours in May. 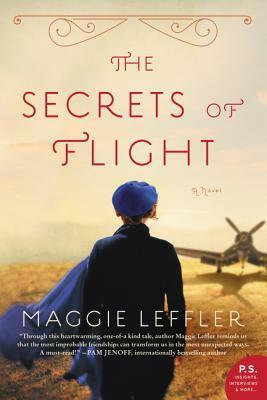 The Secrets of Flight by Maggie Leffler for a TLC Book Tour in May. 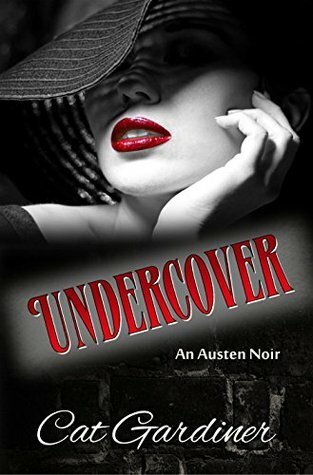 Undercover: An Austen Noir by Cat Gardiner for review from the author. Murder, kidnapping, and a brainy broad with a body for sin are just enough to break Darcy’s stone-cold reserve.